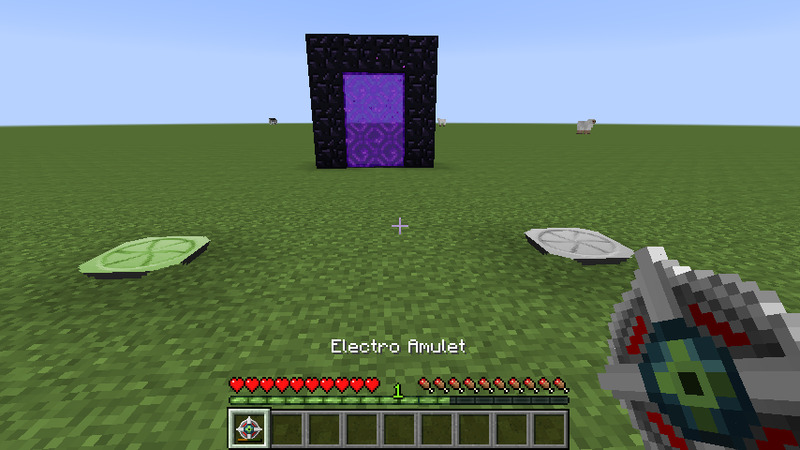 Teleport your with a single click to many portal gates placed all over the worlds (overworld, nether, ender, and many more ? 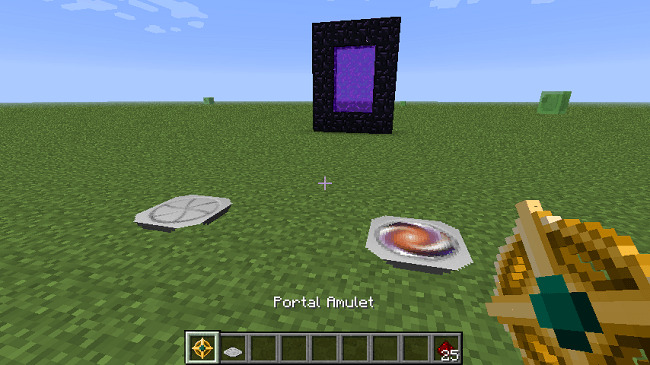 but not between worlds) by a right-click activation from the Portal Amulet. Free teleportation from above departure portals to any destination portals. 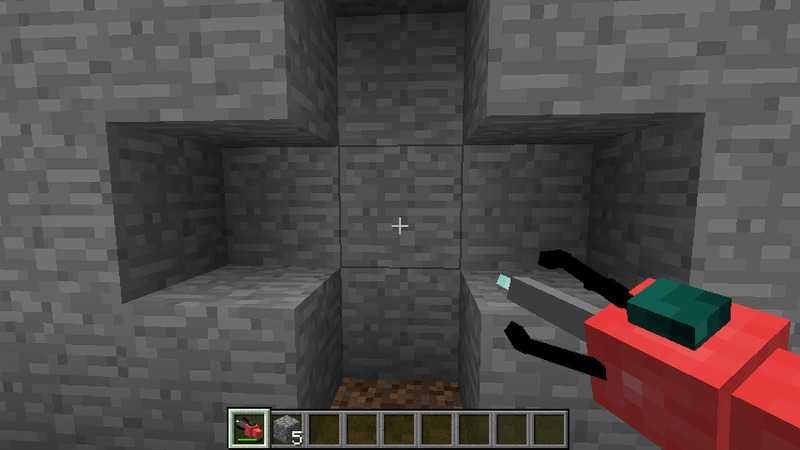 The Portal Cube sends a custom message to the Owner by Redstone signal. The Portal Drill in action ? 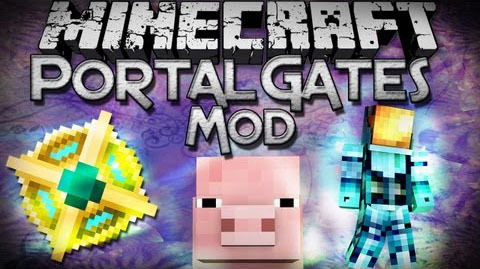 Download the Portal Gates 2 Mod from link below.